When was started first world war. 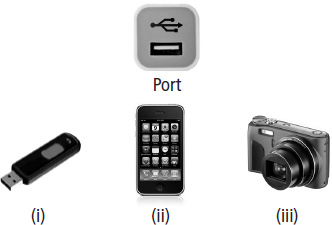 Which of the following devices can be connected to other device (directly/indirectly) via given port? Which of the following statements hold(s) true about given service? Statement 1 : You can connect to this service by using an Internet connection. Statement 2 : It eliminates the difficulty and expenses of maintaining, upgrading your own computer hardware and software. Dropbox only helps in reducing hard-disk space, backup and data sharing. how does it help in other computer hardware and software? How many x's are preceeded by y and followed by x? x y x y y x x y x y x x w w x y x y y x x y. Which of the following statements is INCORRECT in context of a computer? AIt can work at a very high speed. BIt has very good memory. It cannot forget the information stored in it. CIt cannot do the same work again and again. It gets bored. DIt cannot make any mistake on its own.